1. O in my pocket está oficialmente em obras: estou a fazer uma ligeira mudança de visual ao blog. Comecei por aumentar o tamanho das imagens, mas vai haver ainda outras mudanças. Não estranhem, por isso, se houver algumas alterações estranhas nos próximos dias. 2. Em breve haverá novas peças na loja, as da imagem e outras. 3. 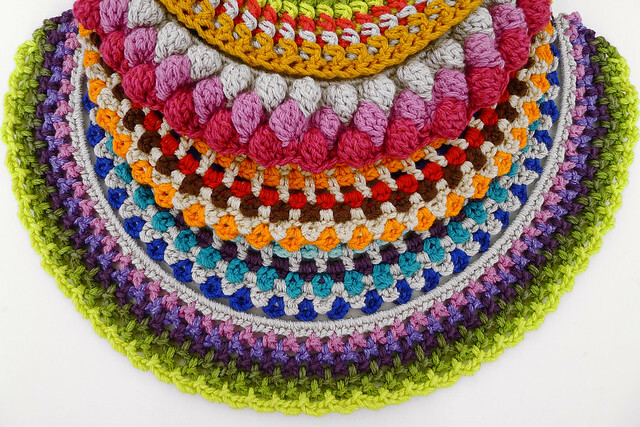 Ainda há algumas vagas para o workshop de crochet de sábado na Retrosaria. 1. In my pocket is officially in the works: i'm doing a light makeover to the blog. I started by increasing the images size, but there'll be further changes. Therefore don't be surprised if there are some odd changes in the coming days. 2. Soon there will be new pieces available in the shop. 3. There are still some vacancies for the workshop de crochet on Saturday at Retrosaria.